Downbeat Magazine's January 2018 Editors Pick. Click album to read full article. 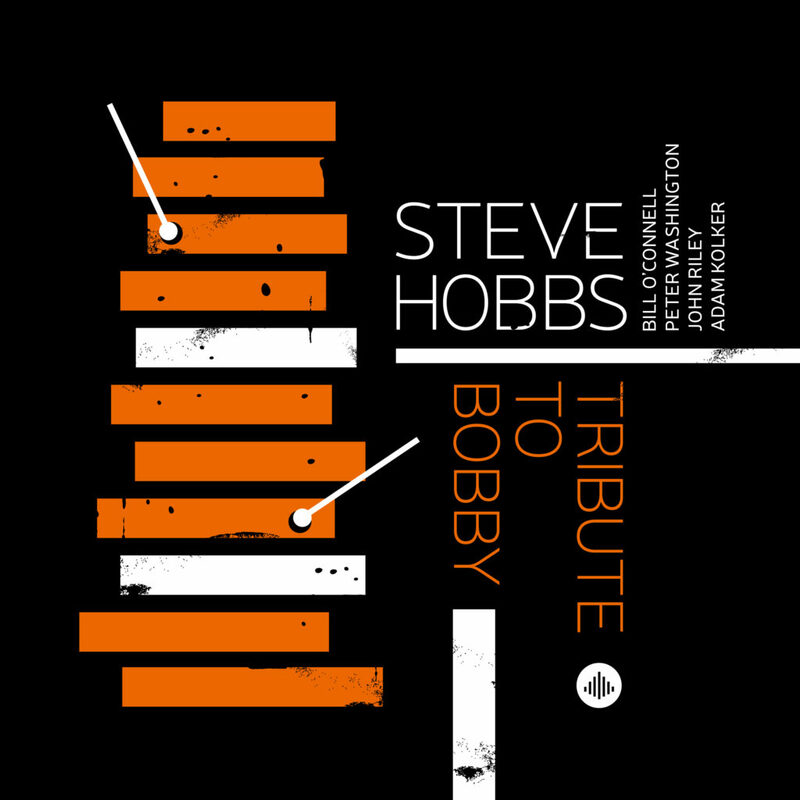 From Steve's critically acclaimed new record, Tribute to Bobby, A dedication to the late, great, Bobby Hutcherson.